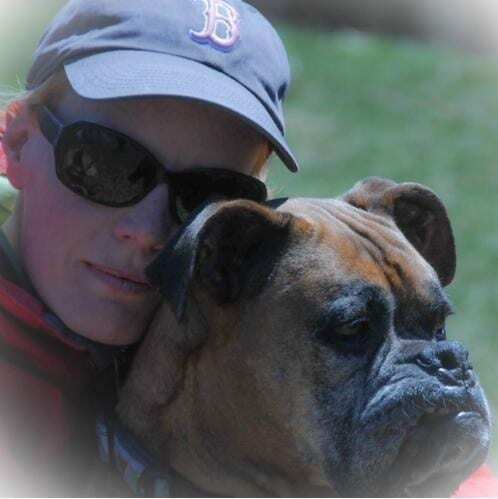 My name is Tammi Brown and I am the proud owner of Wag Wagon Pet Sitting in Portsmouth, New Hampshire. I am happy to offer loving, trusted pet care in Kittery, Kittery Point and York Harbor, Maine as well as downtown Portsmouth, New Hampshire. I grew up loving and caring for all types of animals. My deep love for pets and being aware of the need for qualified pet sitting led me to start Wag Wagon Pet Sitting. As a child, I was part of the 4-H Club from the age of 8. I started raising rabbits and chickens then moved on to raise two cows and several sheep over the years. We always had a house full of cats and other assorted pets. I started Wag Wagon Pet Services because when I travel, I worry about who will provide responsible, loving care for my own pets. It’s very important to me that my clients feel comfortable knowing their pets are in great hands and to not worry when they are away for work or pleasure! I stay in touch with you while you are away, via email, text or by phone so you know how your pets are doing. I have exceptionally high standards for my pets and their care and I have incorporated that into how I run Wag Wagon Pet Services. My goal is to create a bond with my clients and claw-entele that will last a lifetime. I have my Bachelors Degree in Sociology from the University of New Hampshire and have lived in New England for most of my life and am thrilled to live with my three incredible dogs, Joe Boxer, Cricket and Riley who welcome all our guests as part of our pack here in Kittery Point, Maine. Wag Wagon Pet Services is run as a sole proprietor so when you hire me you always know who will be caring for your pets. Wag Wagon Pet Services is a licensed business in the town of Portsmouth, New Hampshire and is fully insured through Allstate. 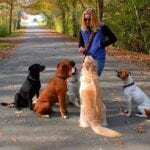 I am a member in good standing with Pet Sitter Associates and am Pet CPR/First Aid Certified by the American Red Cross.